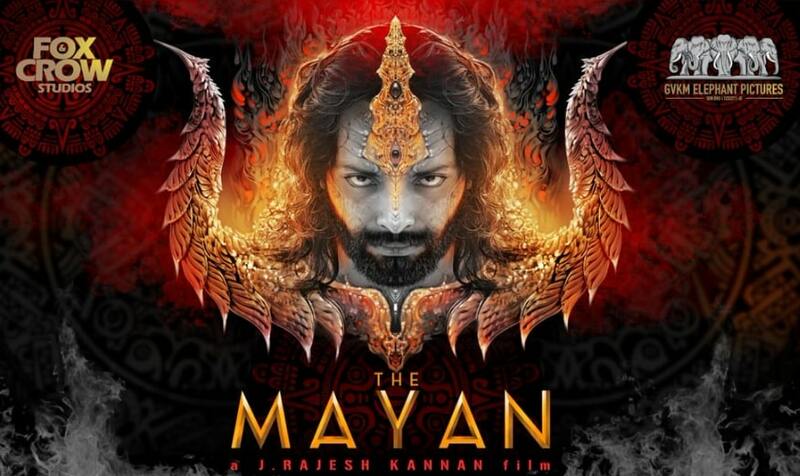 The Mayan is an upcoming Tamil movie written and directed by J Rajesh Kannan. Produced by Fox & Crow Studios and GVKM Elephant Productions. The Mayan Tamil Movie features Vinod Mohan in the lead role and Priyanka Arul Mohan in the female lead role. Jones Rupert composes Music for this movie. 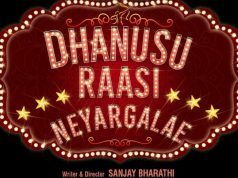 Arun Prasath is handling the cinematography and Rajeesh is the editor of the movie.